Bright brick red color. Aromas and flavors of spiced cherries, tree bark, dried canvas, and toasted nuts with an lively, dry full body and an interesting, sparse finish with earthy, barky, cottony tannins and a suggestion of oak flavor. Subtle old world earthiness prevails, nice innate acidity. 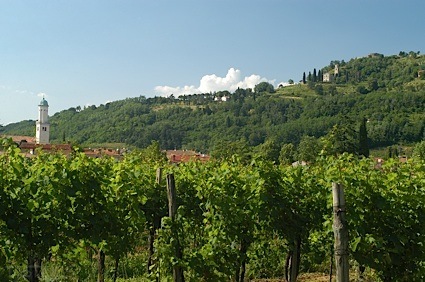 Bottom Line: Subtle old world earthiness prevails, nice innate acidity. 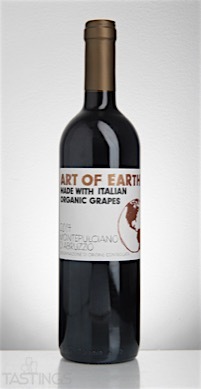 Art of Earth 2014 Montepulciano d’Abruzzo DOC rating was calculated by tastings.com to be 85 points out of 100 on 1/11/2017. Please note that MSRP may have changed since the date of our review.